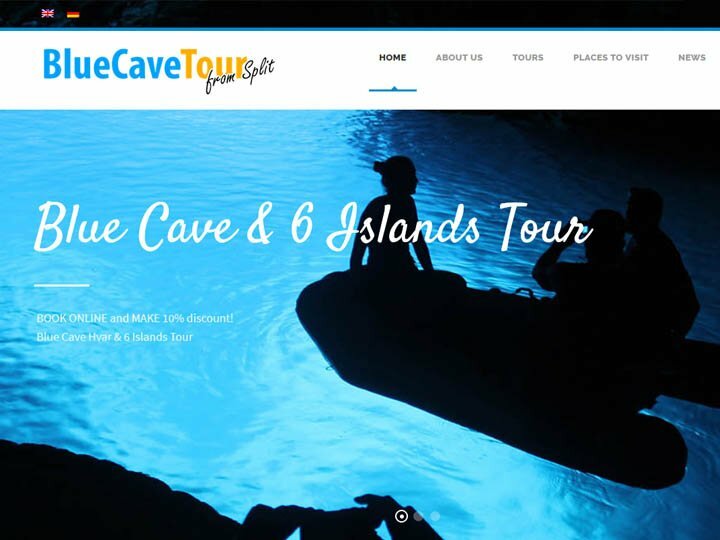 We are young, yet experienced team (travel agency) from Split which gives our best to have the best Blue Cave tour offered, and it’s quality has been recognized through more than 28 years tourism experience with clients. 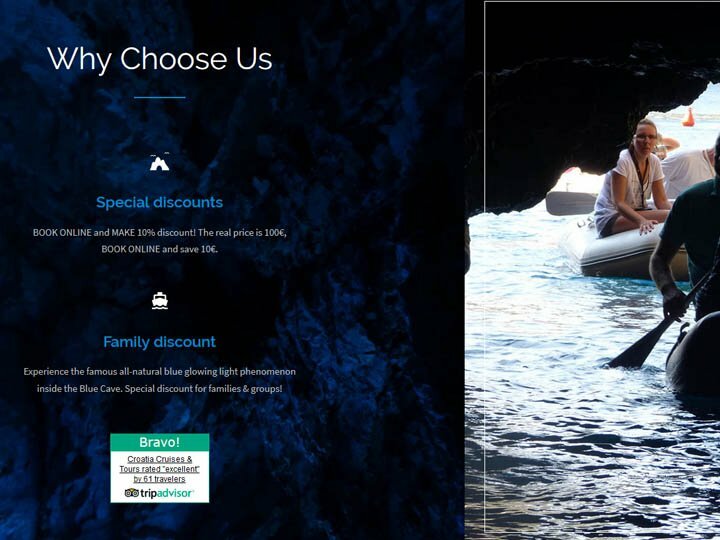 Our aim is to make your day in Split unforgettable and the highlight of your vacation! And believe us, you will think the same after the tour! 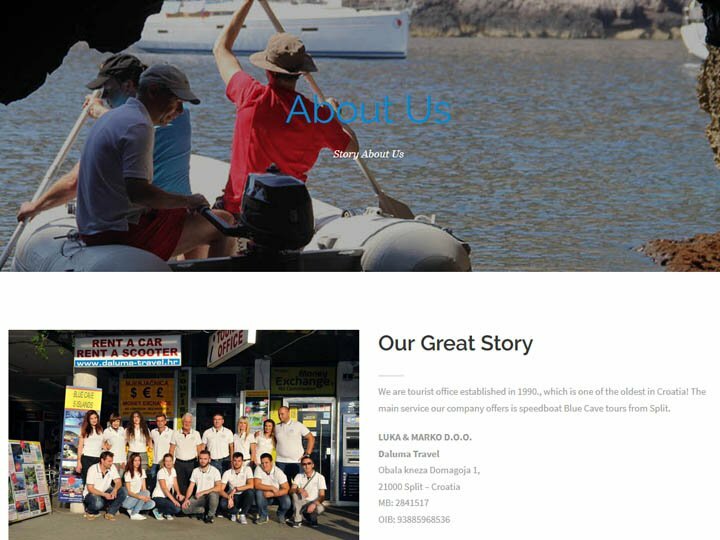 Throughout the years, we made a excellent team which is structured of proffesional skippers, tour guides speaking various languages, educated bookers and speedboats that are bought new every year!